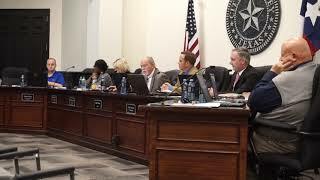 Watch as the Forney City Council argues about the appointment procedure used to replace resigning Council Member Cory McGee. 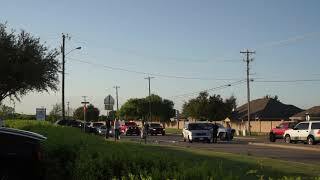 Listen in as Incumbent Mayor Rick Wilson talks to the residents of Grayhawk about a recent TxDOT meeting about finding a solution for alternate roadways around the FM 548 intersection. Listen in as Incumbent mayor Rick Wilson while answers a voter question by describing the different between the MUD districts of Grayhawk and Devonshire, during Thursday night Grayhawk HOA meeting. 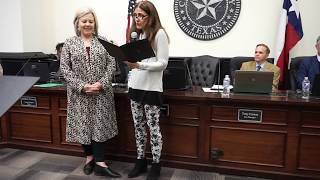 Listen in as the Fonrey City Council accepts the conditional resignation of Municipal Judge Margaret Spain, and by Proclamation appoint her daughter Jessica Span to complete the judges term in office. ARB Member Andy Parker tries to appease a bad situation with a motion designed to give the city control, and Danny Sellers responded angrily towards Darrell Grooms. 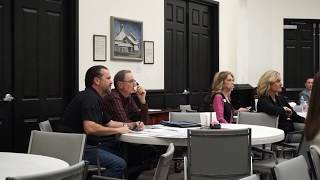 Listen in as the Forney City Council discusses the amount of bond funds it is likely to take to build a new North Side Community Park. 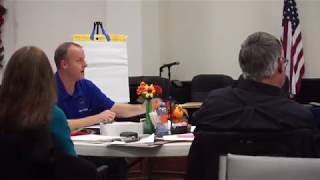 Also check out article "City Manager Violates Open Meetings Act to Keep Upcoming Bond Financing Secret"
Check out this never before published video of Council Member Shaun Myers as he answers a question from a Grayhawk resident about their high water rates. And although this was a public meeting, Myers absolutely refused the answer a Post question about how the council handled the termination of the Markout Water contract. 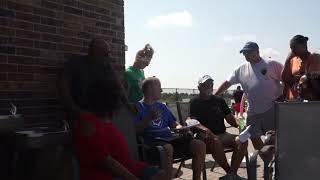 This video was captured on Saturday, August 25, 2018. 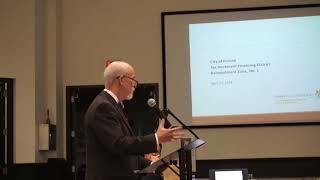 Check out this never before published video of local restaurant owner Mike Thomas speaking to former mayor Darren Rozell and the city council about how he feels attacked by local media. Ironically, Thomas is now both an appointed member of the city council and the administrator of two Facebook pages that regularly attack anyone who disagrees with his pro-developer agenda. 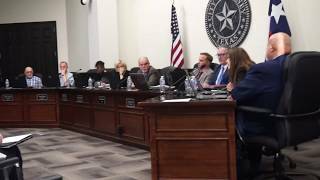 This never before published video was captured during the April 7, 2015 Forney City Council meeting. 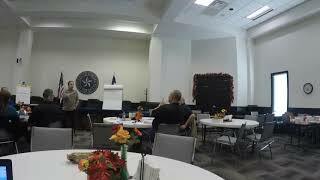 Listen is as City of Forney TIF Consultant David Hawes educates the member's of the city's TIF (Tax Increment Finance) board on the rules that govern Open Meetings, during the boards April 2019 meeting.